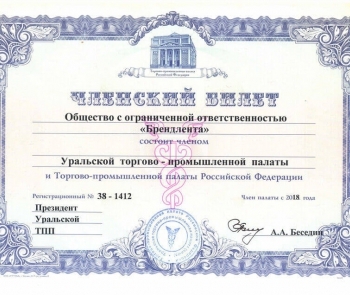 Our company became a member of the Ural Chamber of Commerce and Industry and the Chamber of Commerce and Industry of the Russian Federation. The interior of our office has changed. 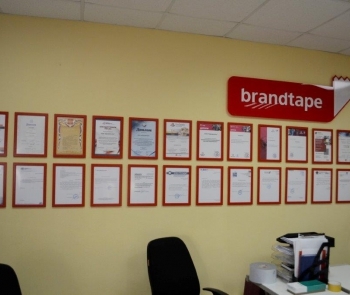 Now he will be decorated with diplomas, testimonials and thanks from our valued customers. Dear partners! We are pleased to invite you to visit the stand of the company "Breadtape" at the international exhibition of building and finishing materials SibBuild 2018. 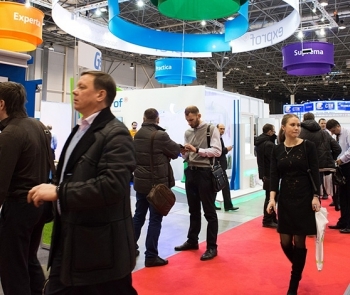 The international exhibition "KazUpack" is not the first year that surprises with the variety of participants. 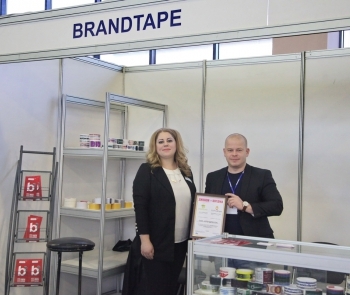 In 2017, and LLC "Brandtape" presented its stand in Almaty with the products. 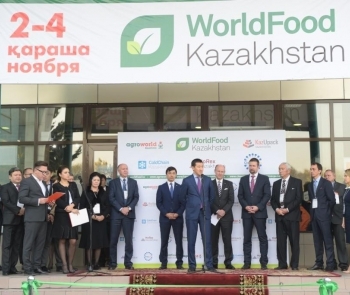 "Brandtape" at the exhibition venues "UzAgroExpo" and "UzProdExpo"
From November 22 to 24, 2017, two exhibitions "UzAgroExpo" and "UzProdExpo" were held at the Central Pavilion No. 1 of the National Exhibition Complex "UzExpoCentre". 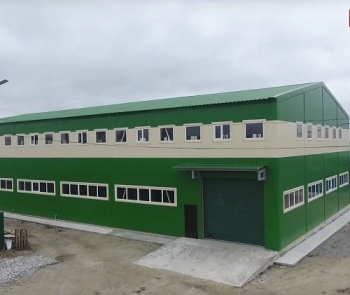 We removed and posted a video presentation of our 2nd production hall. 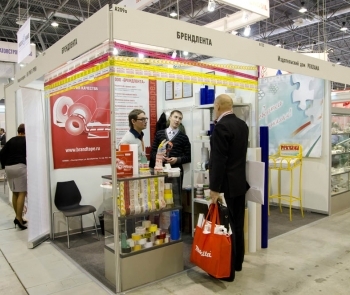 Experts at the annual exhibition of Innoprom presented adhesive tape with full-color interlayer printing. The adhesive tape contains images of the iconic places of Yekaterinburg and the Middle Urals. 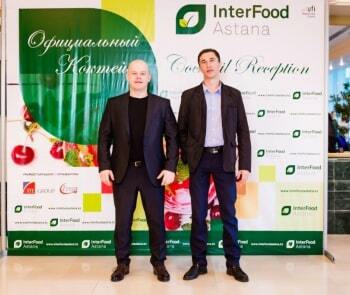 Our specialists Tournaev Alexander and Sergeyev Oleg represented the company's products at the InterFood 2017 Exhibition, in the beautiful capital of Kazakhstan, Astana. The company "Brendlenta" traditionally took part in the exhibition SibBuild 2017, which was held in the Novosibirsk exhibition complex Expocenter from 14 to 17 February 2017. From 2 to 4 November, KAZUPACK 2016 was held in Almaty: the 14th Kazakhstan International Exhibition Packaging, Packaging, Label and Printing, in which our company took part. 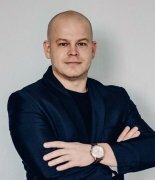 The production base of the company is expanded - we are building a new workshop! 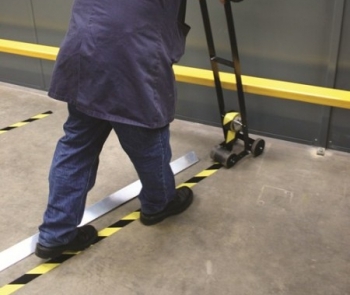 A new labeled product in the portfolio of the company "Brandtape" (Ekaterinburg) was a marking tape for the allocation of individual zones of a room or territory, marking of building structures and moving elements. 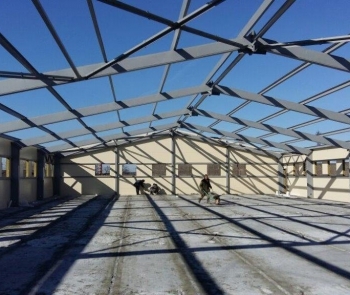 From 28 to 31 January in Novosibirsk the exhibition SibBuild 2014. Our participation in the exhibition has become a good tradition. 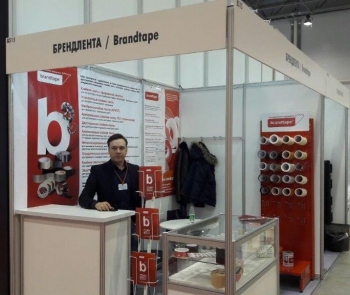 The company "Brandtape" took an active part in the exhibition INNOPROM-2013, held from 11 to 14 July at the IEC "Ekaterinburg-EXPO"
Our company participated in the 23rd inter-regional building and interiors exhibition "SibBuild 2013" in Novosibirsk.